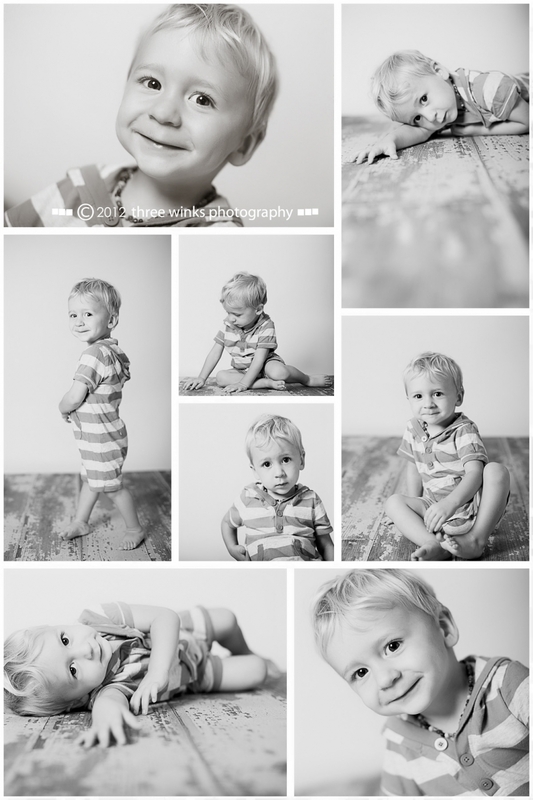 I can’t tell you how many times I heard that from my little boys while I was editing this adorable little guy’s session. And I definitely agree! He was so cute! 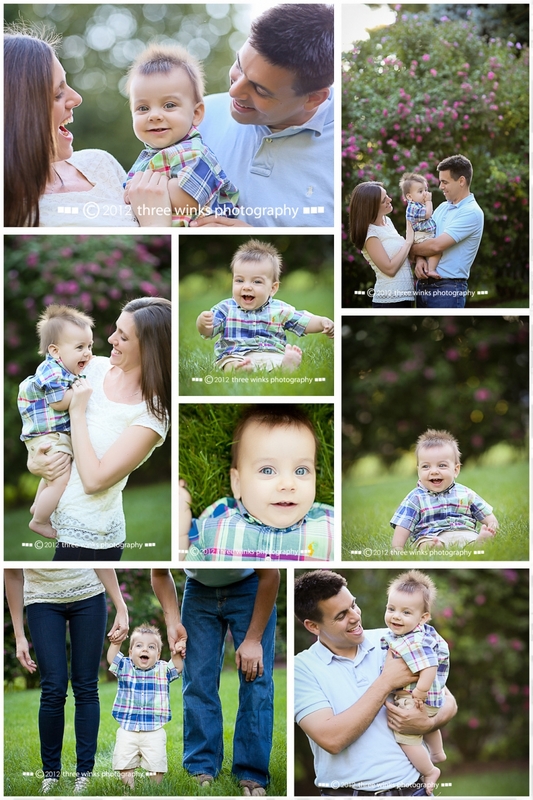 So full of smiles, giggles and personality! I’m so excited! I get to meet the little girl who is in this belly soon! I enjoyed this maternity session so much! 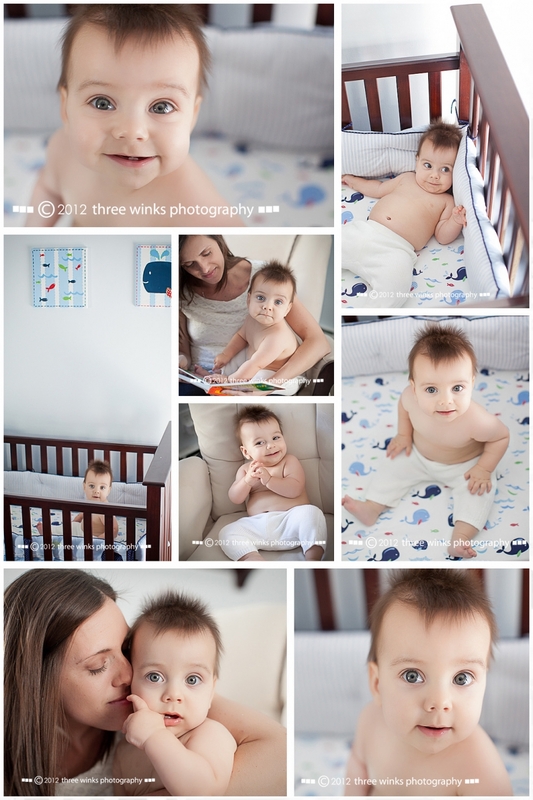 These two were so sweet and so excited to step into the grand adventure of parenting. I can not wait to see them again, too! Wow! What a gorgeous mama! It’s definitely not fair to look this beautiful when pregnant. 🙂 Between the gorgeous setting, her gorgeous little boy and this gorgeous mama, I have lots of favorites from this session.